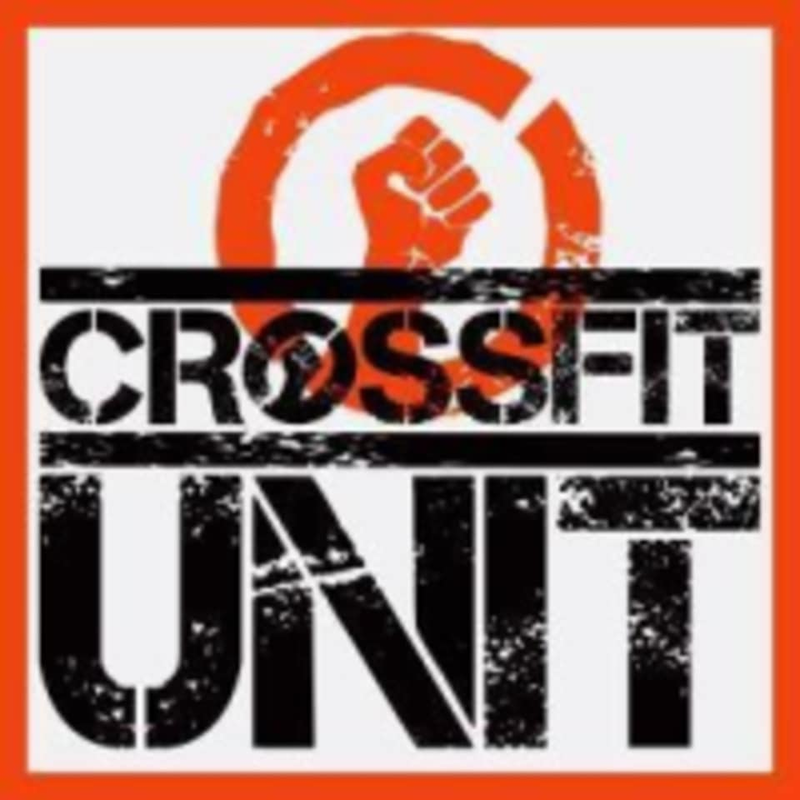 Start taking classes at CrossFit Unit and other studios! CrossFit Unit started its humble roots on 1st October 2012 with affiliation to Crossfit HQ. We are a fun-loving support community looking to do better everyday. At CrossFit Unit, they uphold the fundamentals and values practiced with CrossFit. Standard CrossFit equipment and training methodologies are constantly carried out but in a varied challenging manner. For people who are looking to build better health, increase their fitness level and at the same time look great while having fun, CrossFit is the absolute choice. Effective 60 minute classes embedded with functional training that mimics daily movements will enhance the fluidity to one’s lifestyle. 1. Drop in First Try coming in 15 mins earlier to familiarize and let us know your concerns. 2. Ditch Loose, Baggy Gear Comfortable active gear that’s not too loose but fits well. 3. Trainer Shoes Wear training shoes, not running shoes. Many first-timers don’t know the difference, but after working out in a training shoe, you’ll sure feel that difference on your feet. 4. Fuel with Lighter Fare Before Training A little bit of protein, a little bit of carbs, nothing too crazy—just a small meal like a banana, sandwich or sports drink. This facility is located at 605A Macpherson Road, Citimac Complex Blk A #01-06. Situated at the back of the building near the loading docks. 5 mins walk after alighting at Taiseng MRT (Circle Line). Parking is available via Playfair Road into Citimac Complex Level 2 via Drive Up ramp. Jenny is a fab coach! Tough but manageable and good. People are friendly, Melvin was clear with his instructions and I shall be back for more! Intense workout that pushed me to my limits but it felt so good! The instructor would also correct your technique and make sure you're doing it properly. Unfortunately what was listed as a one hour boot camp was a 16-minute Tabata series with 12 minutes of rest - the entire class “finished” by 8:38am, half of which was rest anyway. As a fellow coach who likes the motivation and creativity of attending other coaches’ classes, this really let me down, especially when it’s my only time to workout in a given day. First time I’ve been disappointed at this great facility!